Rosamund Walsingham is not your average sixteenth-century lady. Plucked from her simple country home by her conniving cousin, the secretary of state Sir Francis Walsingham, Rosamund is sent to London to spy on Queen Elizabeth’s court. Francis asks her to gather information by keeping a sketchbook and diary of everything she observes and overhears in the queen’s private chambers. 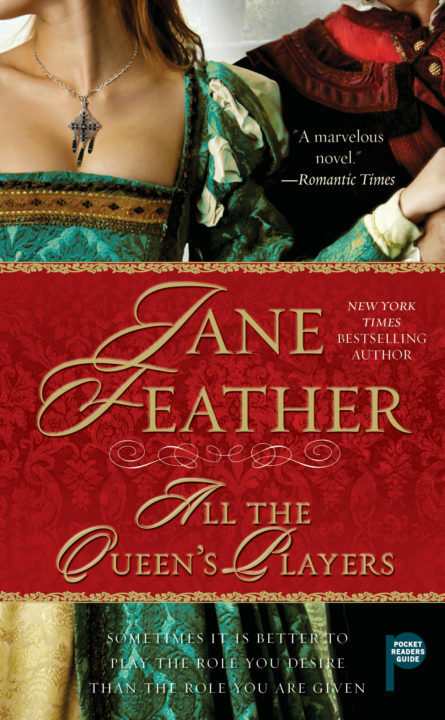 Her work at the court leads to an unexpected romance with a young playwright and courtier, Will Creighton. In the throes of romance, Rosamund’s affair is discovered, and she is banished from Elizabeth’s court, but Francis believes Rosamund can be of use to his cause of entrapping Mary, Queen of Scots, who is suspected of planning a conspiracy to assassinate Elizabeth and overtake the throne. But distance cannot shake Rosamund’s feelings for Will, and serving Queen Mary teaches Rosamund what it means to be loyal and selfless even in the face of ruthlessness.